What fun! 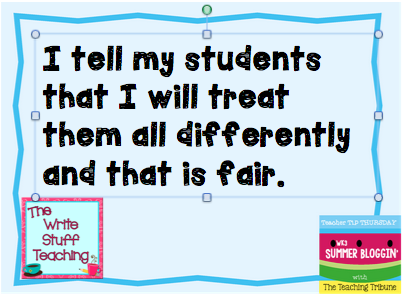 I’m linking up with The Teaching Tribune for the first time for their Summer Blogging series. Today’s link up is all about Teacher Tips! Go on over and check out the other tips! I love to start the year like this because it sets the stage for some important social learning and let’s face it, without that, learning cannot take place effectively! It aligns perfectly with brain based learning, self directed learning. self awareness and bucket filling! Now THAT fills my bucket! Love this quote! What a lovely way to start the year.